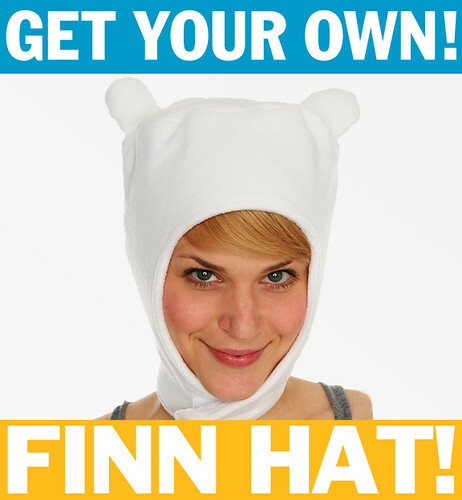 so yeah.. I’m pretty sure Adventure Time is over. It’s a pretty fun time watching it.. so I hope you all enjoy it when you get the chance to see it. My buddy Casey Basichis scored the cartoon.. his music is really powerful.. in the heart. and it puts rockets on all the drama. it’s totally super. Being here is rad. And I wouldn’t be here if it wasn’t for my mom. She sent me to hella art camps and special art schools and programs. She’s supported everything I ever wanted to do to the fullest extent! (except skate boarding at night and tattoos.) I owe everything I have to her. And unlike us norms, my mother has a super mutant ability.. it’s called Mommyism. Similar to Gigantism, Mommyism deals with powerful emotions. She called me last night crying because she read my March 16th post about how I hate her. But I LOVE HER. She was worried that the millions of people who read this blog will think that I hate her. 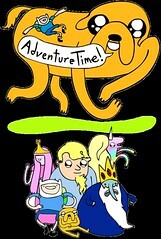 So.. please millions.. leave comments confirming that you understand.. Pendleton Ward Loves His Mommy. Larry said he had a hat like the one Pen wears in Adventure Time. He said he would wear it today. I had a lot of meetings today.. so I am really regretting not seeing that hat if I missed it and you’ve taken off for the day. But you didn’t wear it at the meeting if you had it Larry. What’s up with that? !